Our Aging Life Care Professionals also known as Geriatric Care Managers work with clients and families to address care coordination and long term care services needed for aging loved ones. 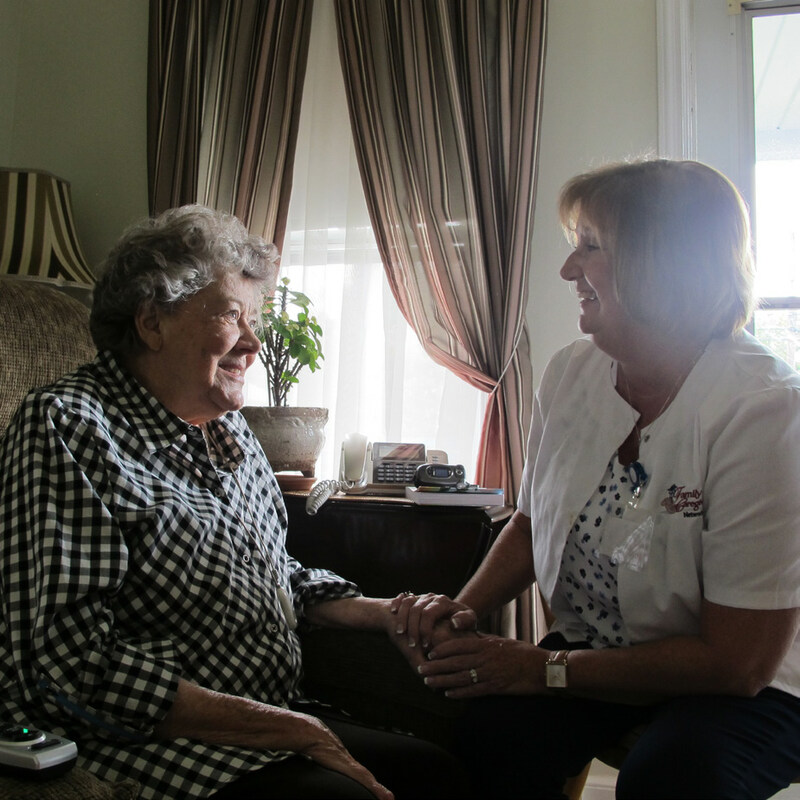 Consultations with one of our care managers along with home assessments address the issues of long-term care. Why to consider using one of our Aging Life Care Professionals? We can help planning before there’s a family crisis. We help reduce inappropriate institutional care. We help local and long distance children of aging parents have peace of mind. We ensure the best decisions are made for your loved one.